Now that you’re equipped with the knowhow for the most suitable image and video sizes for social media in 2019, you might also be keen to discover the optimal times to upload your posts. 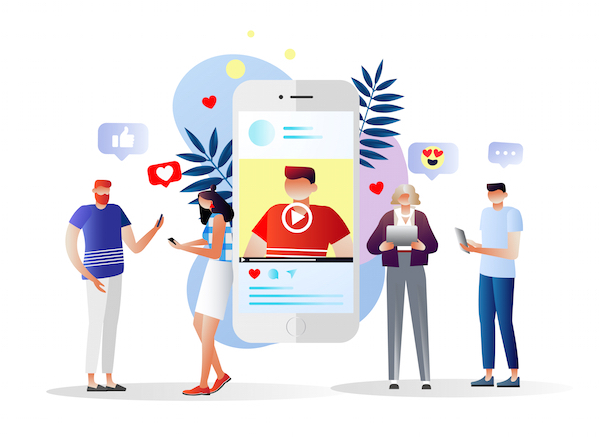 Whether you would like to boost engagements in your business or personal accounts, social media management software Sprout Social’s visuals might be of use to you. 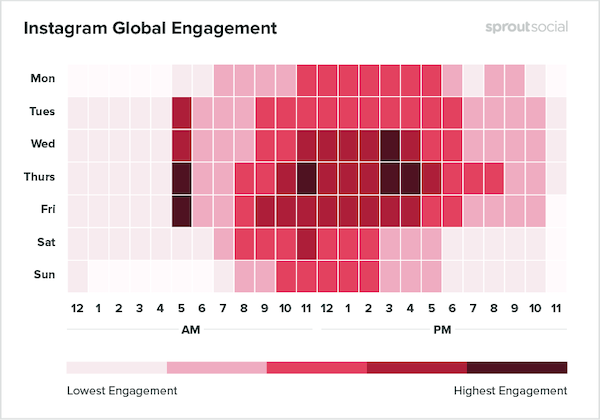 Having analyzed data of over 25,000 customers spanning “industries and locations,” the platform has illustrated the hours and days that capture the most engagements per week in easy-to-understand heat maps. 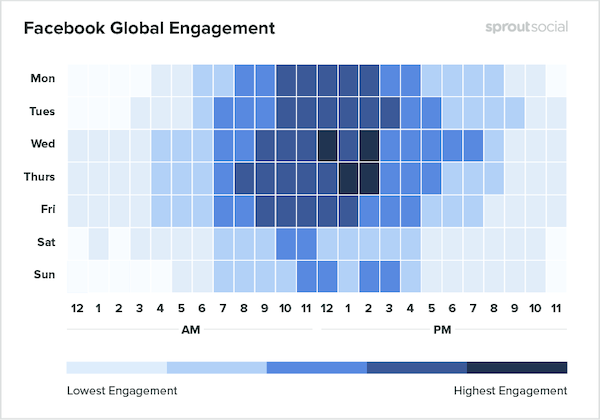 Avoid uploading on Facebook on Saturdays, as well as evenings and early mornings. 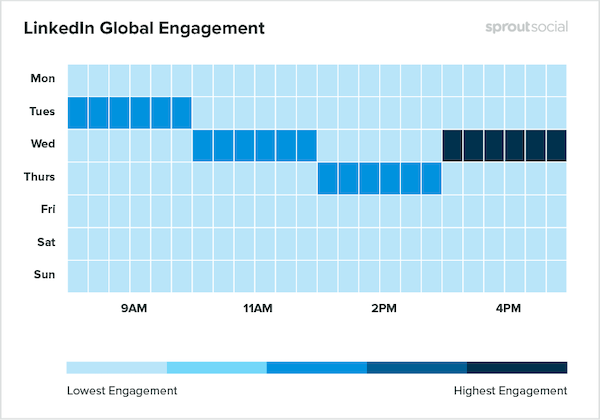 For Instagram, photos and videos usually get higher engagements on Wednesdays at 3pm, Thursdays at 5am, 11am, 3pm to 4pm, and Fridays at 5am. The “safest times to post” on this network are between Tuesdays and Fridays at 9am to 6pm. It’s recommended that you resist the temptation to share your travel photos on Instagram on Sundays, which have been found to be the “least engaging day” on Instagram. Do note that these timestamps are recorded in Central Time Zone (CST). 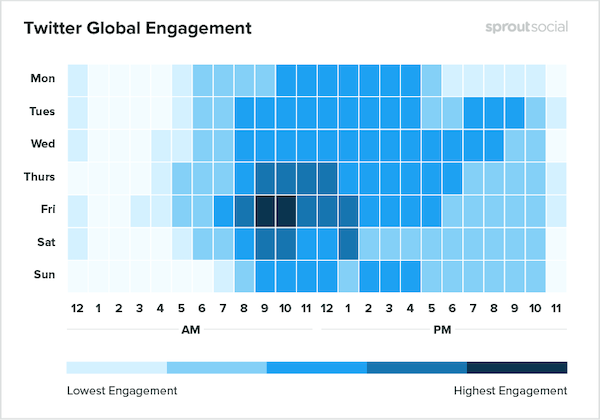 Check out the social media activity heat maps for Facebook, Instagram, Twitter, and LinkedIn below. You can hop over to Sprout Social for graphics that reveal the optimal posting times for various industries.